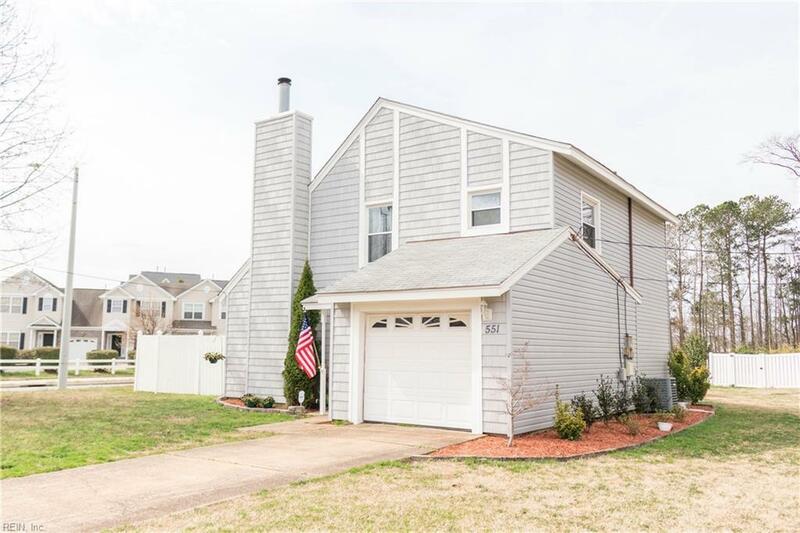 Recently renovated , 3 Bedroom/2 Full Bath, Single Family Home w. Bonus Room. 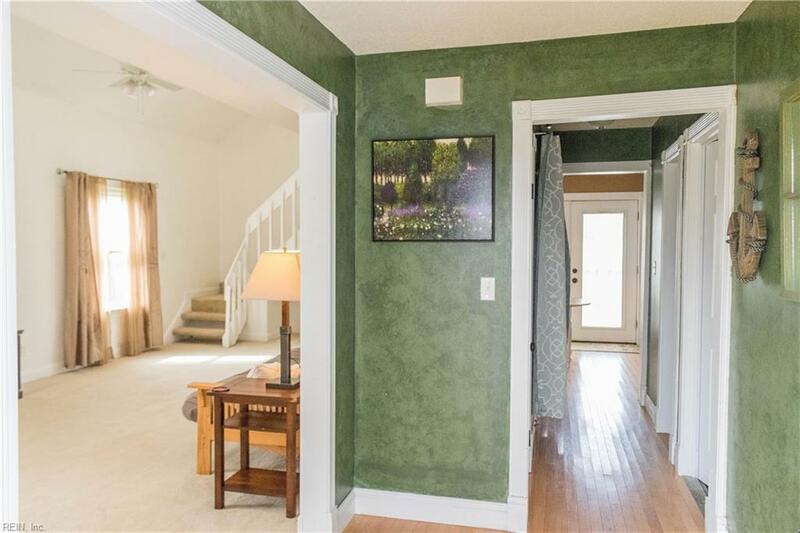 Centrally located near Town Center shopping and dining. HUGE detached 2 Story Garage/Workshop. Backyard with space for Boat/RV Storage and raised vegetable garden. Additional finished bonus room. 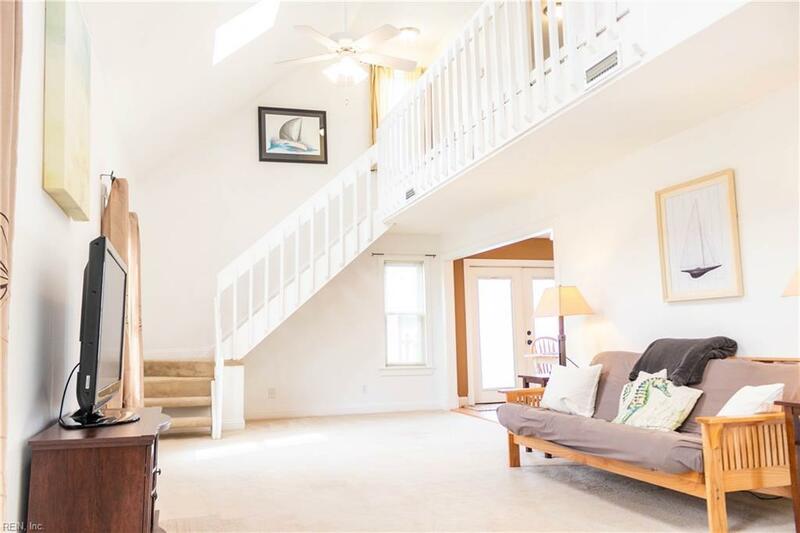 Very Large living area with vaulted ceilings and Skylights. New beautiful tiled bathrooms. All closets are Cedar. Fast Access to 264 and 64. 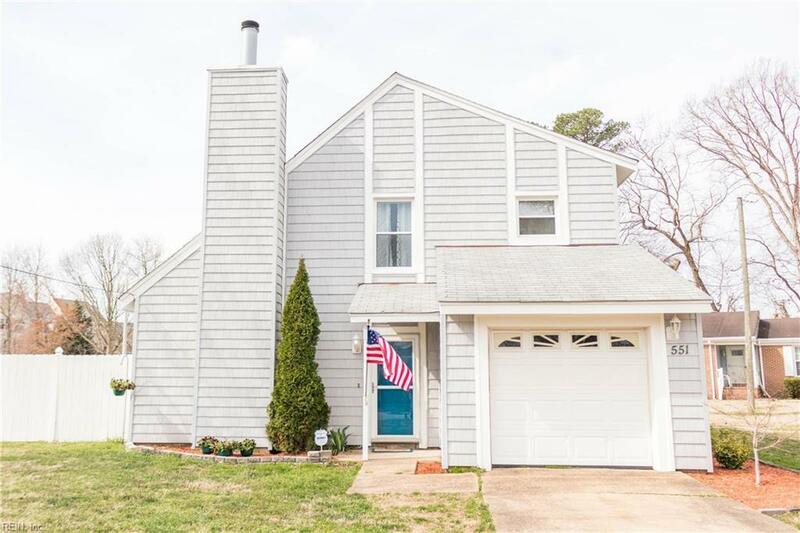 Close to Norfolk Academy, Virginia Wesleyan College, and Norfolk Outlets. Home Warranty Included.